While many people are beginning to lament the end of summer, there’s still plenty of time left. While I can tell that the days are already starting to get shorter, the temperatures are still sizzling. 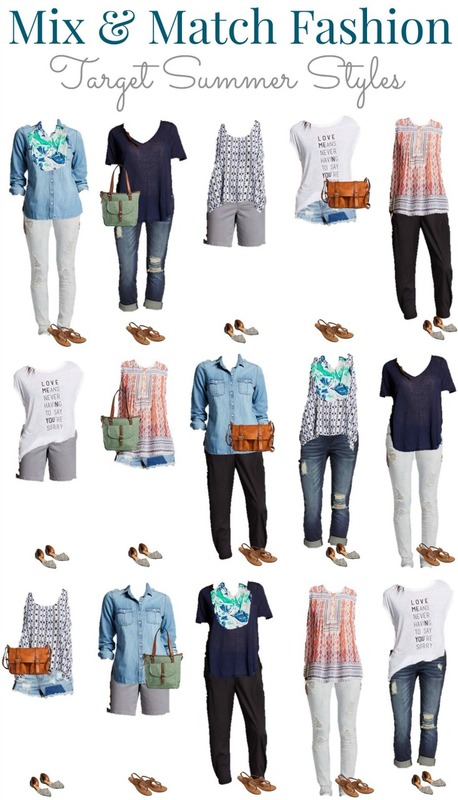 This summer mix and match wardrobe still has plenty of life left. Even better, so many of these pieces can make the leap into fall. Isn’t that what we really want? Transitional fashion pieces that can take us from season to season? 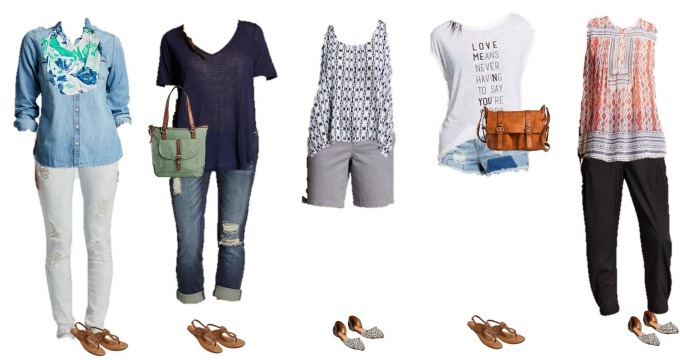 This summer into fall mix and match wardrobe has 15 pieces that are all from Target. 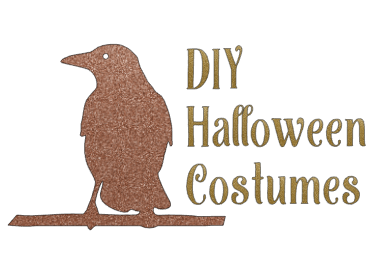 We’ll show you how to translate that into 15 different outfits, but that’s just the beginning. And because these pieces are from Target, you know they’re budget friendly and stylish. 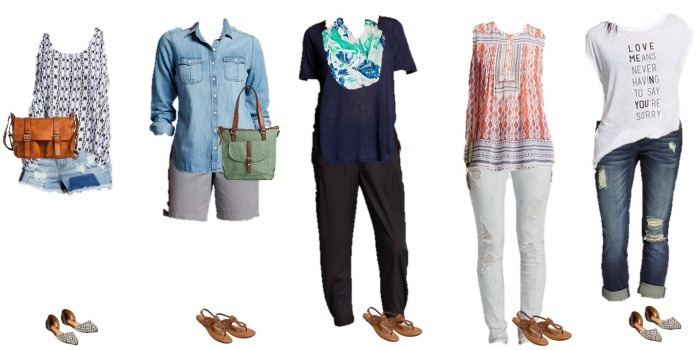 Tell me – what are your favorite pieces from this Target Summer into Fall Mix and Match Wardrobe?